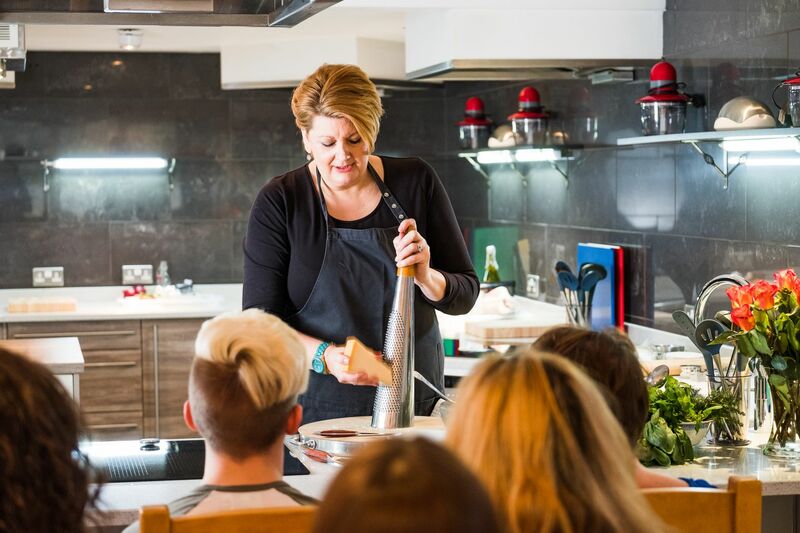 Reserve your place for a fun and an inspiring demonstration event with Angela as she cooks up a seasonal feast before your very eyes. Refreshments are available on arrival and delicious tasters are served during the session and a selection of our kitchen must-haves are available to buy upon departure. We will be welcoming the One Mile Bakery’s Nick Macleod, master baker and tutor at the Cookery School. All of the demonstration dishes are raffled for the infamous raffle!